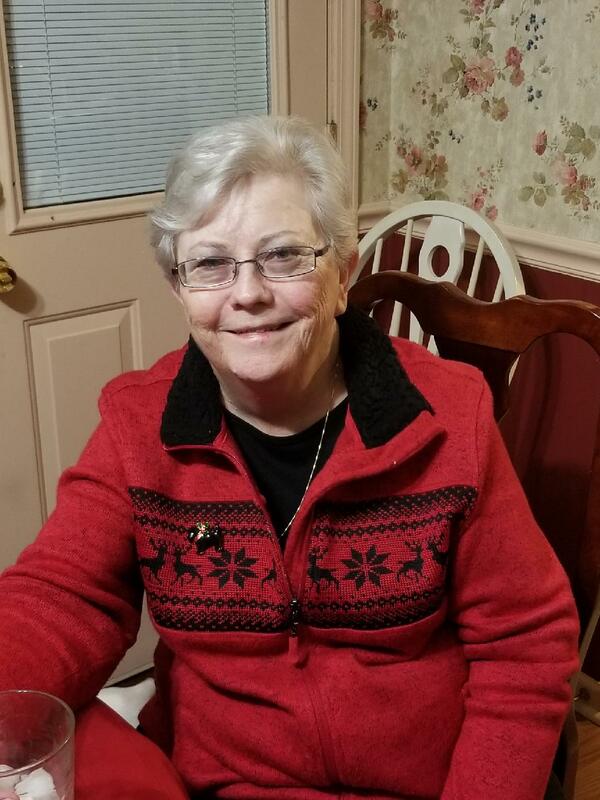 Helen W. Mize, 74, passed away Tuesday, March 26, 2019, in Southaven, Mississippi. A memorial service will be held on Saturday, April 6, 2019 at Providence Presbyterian Church (7607 Getwell Rd, Southaven, MS 38672) at 2:00 p.m. Twin Oaks Funeral Home is in charge of arrangements. Helen W. Mize the daughter of Wood and Annie Tatum Whitten. She was born September 15, 1944 in Pontotoc, MS. She graduated as Validtorian of her 1962 class of Sherman, MS and was a graduate of Clarke Memorial College. She workd at Mahaffey Communication, and Frankel Company. Helen was a faithful member and elder of Providence Presbyterian Church where she attended for many years. Helen is survived by her son, Barry (Tammie) Mize of Somerville, TN; brother, Jerry (Kelcy) Whitten of Pontotoc, MS; and granddaugters, Ashley Mize of Southaven, MS, and Tori (Alex) Mize Hoormann of Southaven, MS.
Helen was preceded in death by her loving husband, Thomas A. Mize, Jr.; parents, Wood and Annie Whitten; grandparents, Langston (Jessie May) Whitten and John (Myrtie) Tatum. In lieu of flowers memorials can be made to Leukemia & Lymphoma Society‎ (donate.lls.org) or American Can‎cer Society (donate3.cancer.org). I must say I had the pleasure of knowing Mrs. Mize. She was such a humble lady. I enjoyed my visits with her. She will for sure be missed. Praying for her family and friends.